At last some realism in the Israeli camp. MK Itzik Shmuli (Zionist Union) said “Instead of soccer, Miri Regev wanted politics and she got politics…..[the cancellation] gives immense momentum to the BDS campaign”. Cancellation is an enormous step forward for BDS. PACBI had led actions across the world calling for cancellation and that effort coupled with PFA chairman Rajoub’s strong statements won the day. And the Argentinians did not really want to go to Israel and complained about it again in the last few days! Haartez has published on this, see below, and PACBI has published a Press Release. 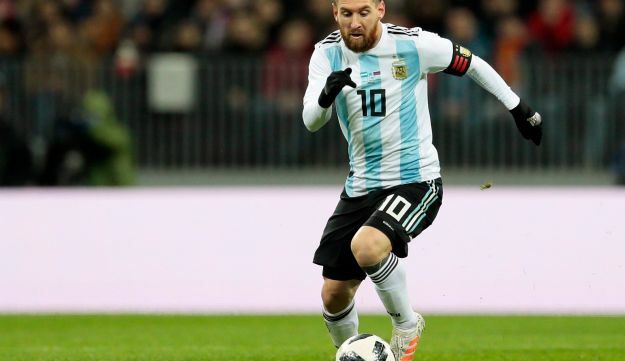 A soccer exhibition match between Israel and Argentina slated for Saturday in Jerusalem has been canceled, Israel’s embassy in Argentina confirmed early Wednesday, citing unspecified ‘threats and provocations’ against star player Lionel Messi. The Argentinian daily Clarín reported that according to official sources, Macri examined the issue with the Argentine Football Association and learned that “the players don’t want to play in Israel because of threats against Messi.” Macri apologized to Netanyahu and said that the players’ motivations were not political, the report said. 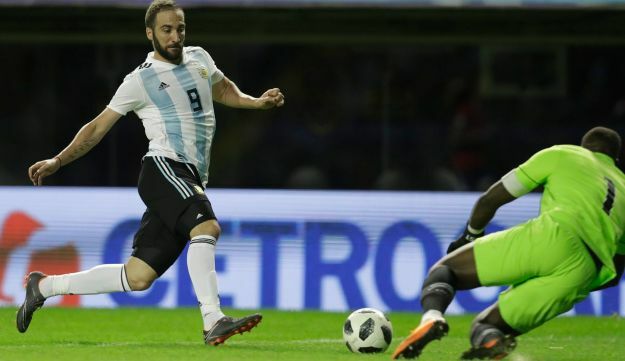 It should be noted that the Argentine national team did not want to play in Israel in the first place, but preferred to prepare for the World Cup, which will open in nine days in Russia, in Barcelona. Jorge Sampaoli, coach of Argentina, who was not interested in a game in Israel, complained about it again in the last few days. The chances of Israel going to Barcelona are small and Argentina has already started looking for another training rival. The Teddi stadium, which was supposed to host the match, is in West Jerusalem. 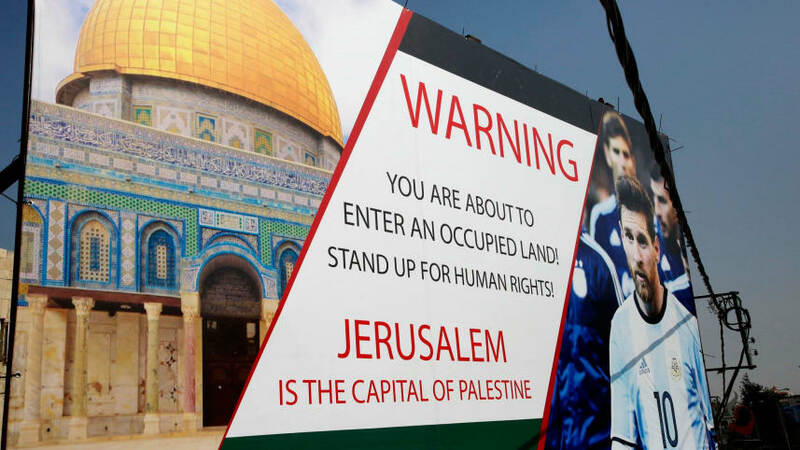 The Palestinians want the eastern part of the city as the capital of a future state that will include the Gaza Strip and the Israeli-occupied West Bank. However, the status of the city generally is highly sensitive. The match was originally slated to be played in Haifa but Israeli authorities contributed funding for it to be moved to Jerusalem, irking Palestinians further following U.S. President Donald Trump’s recognition of the city as Israel’s capital. The U.S. embassy was moved there last month.